At Blue Orange Games, we are big supporters of shopping local and we hope you are too! 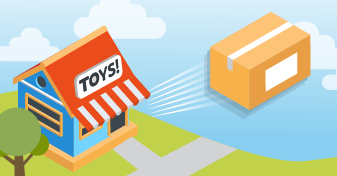 using our unique Shopatron platform, fulﬁlled by local toy stores. 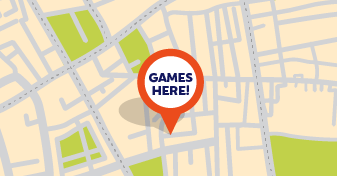 Find your local toy store carrying Blue Orange games! When you buy on Shopatron, your order is automatically offered to local stores in your area that participate in the program. Get your games delivered to your home or ofﬁce!